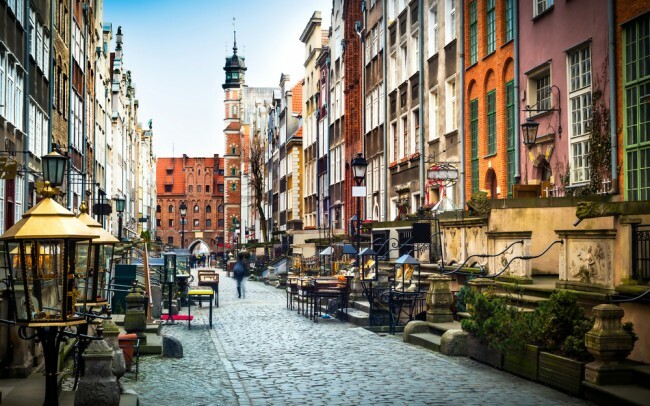 Have you ever considered taking a trip to Poland for a study program? The country may not have gained so much attention when it relates to students’ choice on study abroad options. Poland has some of the oldest universities in the world. Poland is a member of the European Union, sheJoined the Schengen Area in 2007. With this, passport checks are abolished on Poland’s borders to Germany, Slovakia, Czech Republic and Lithuania. Polish educational system is of high quality. The certificates are recognized all around the World. Also, the tuition fees are quite affordable. It has a lot to offer to foreigners looking to receive a solid education at reasonable cost. See fees and expenses if you choose to pursue higher education at a Polish university or college. Adapting to your new environment can be frustrating. Once you commence your studies, you will be required to legalize your stay in Poland by applying for a resident permit from the voivodship where you are living. The residence permit is valid for one year and can be extended every year until the completion of your studies. You can download an information package from [here]. You will find more practical information about: arriving in Poland, legalizing your stay, medical care and insurance, recognition of diplomas, driving license, addresses of diplomatic missions of EU and EEA in Poland [here]. In 2016 Aegon, an international insurance company, carried out its research aiming to establish costs of studying in Poland’s private higher education facilities (click to read the full Aegon report on costs of studying in Poland for 2016/2017). Its findings indicate that while these expenses remain significantly lower than in Western Europe, they still vary and depend on the selection of university. The table below presents the charges for some of the leading private universities in Poland, collated by Aegon in 2016. When it comes to public universities, foreign students may need to inquire as to how much tuition fees and other charges are. Each public university’s international office should be able to provide up-to-date information in this respect. This data collated by Aegon gives you insight into how much you need to spend on studying at some of the leading private universities in Poland.